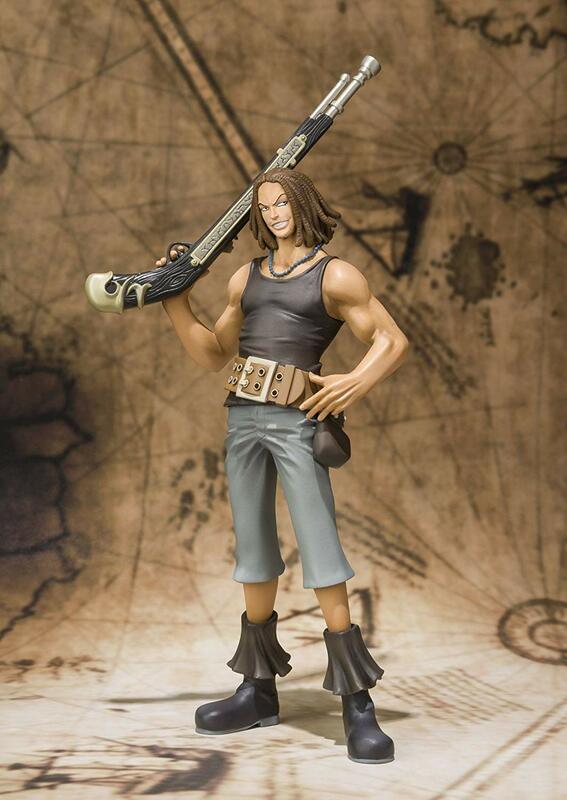 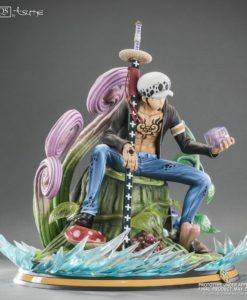 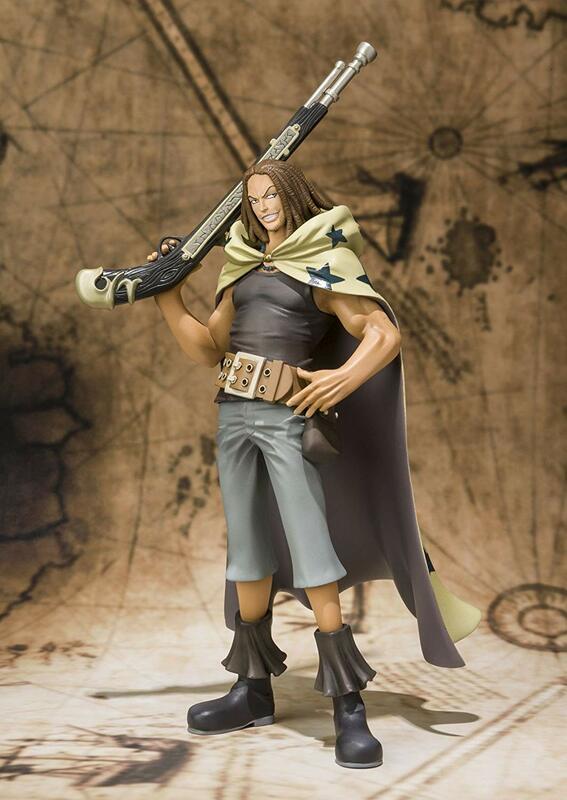 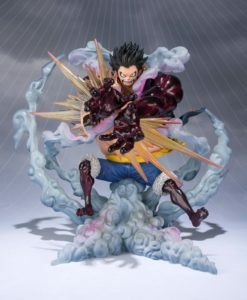 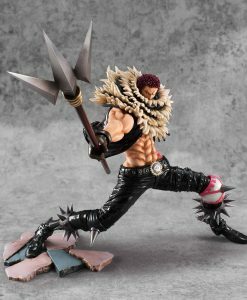 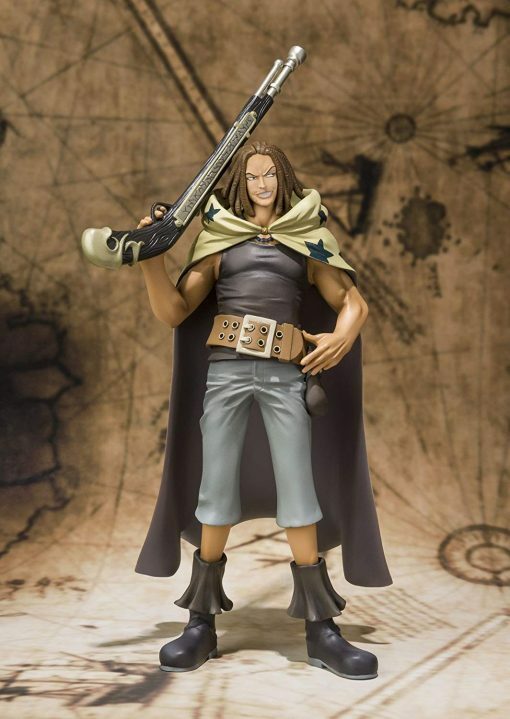 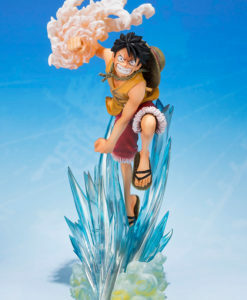 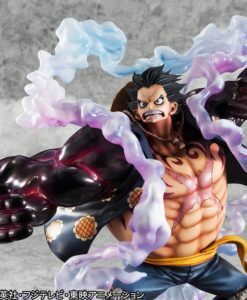 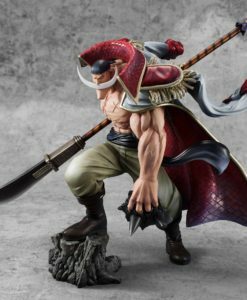 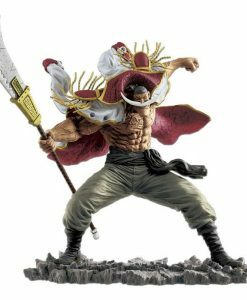 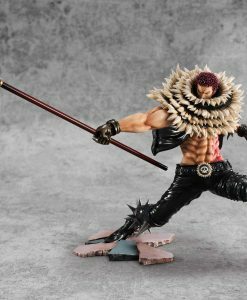 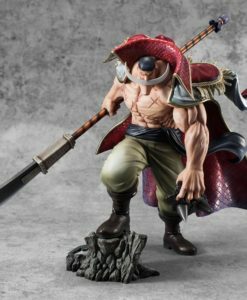 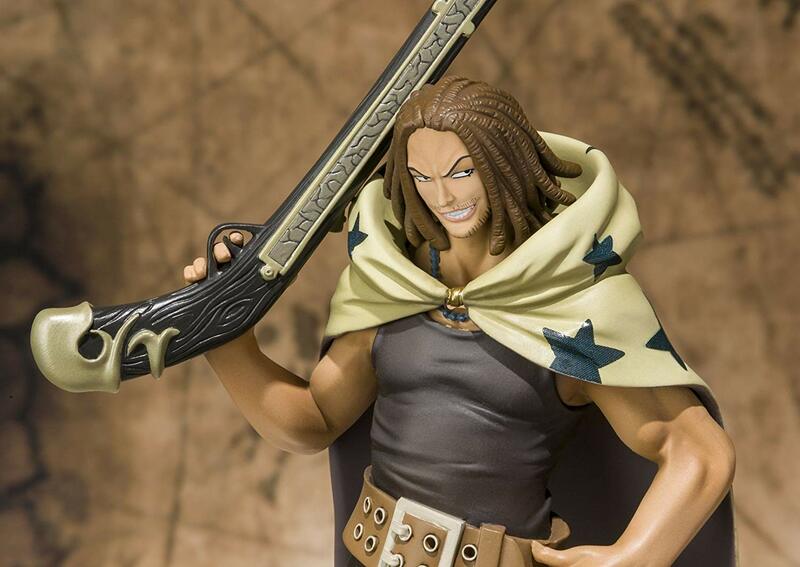 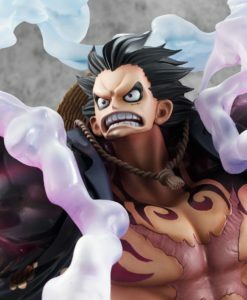 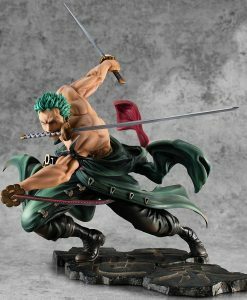 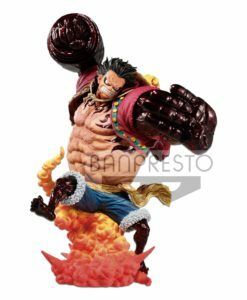 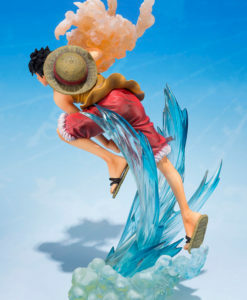 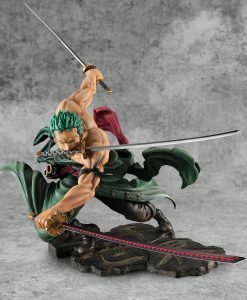 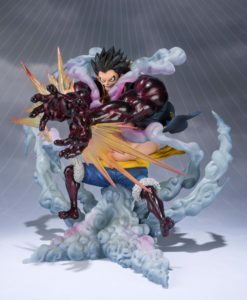 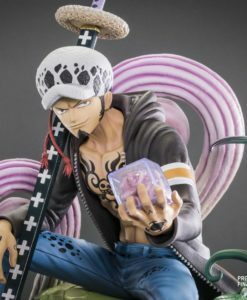 The brave Red Hair Pirates from One Piece join the FiguartsZERO The first release will be Usopp’s father, Yasopp. 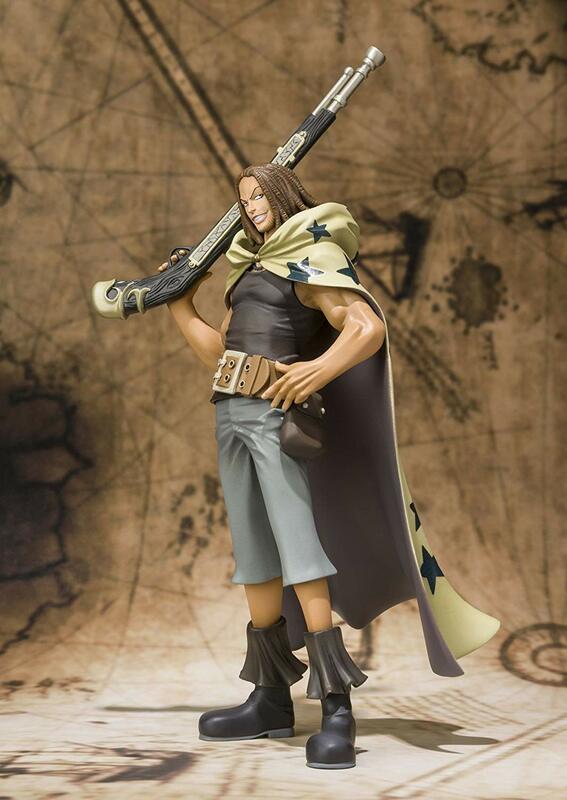 The brave Red Hair Pirates from One Piece join the FiguartsZERO The first release will be Usopp’s father, Yasopp. 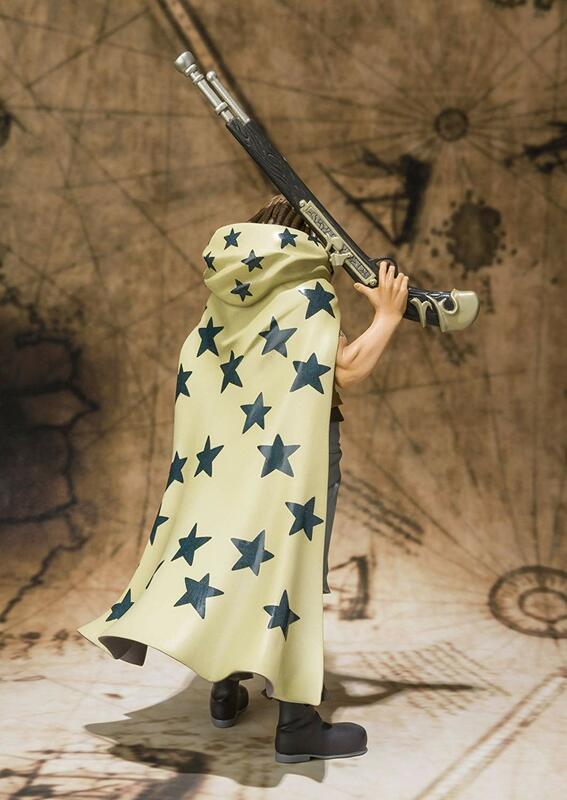 This master sharpshooter is portrayed in expert form with musket in hand and removable cape. 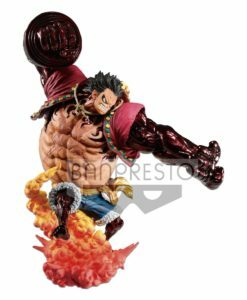 Special display stand is also included in set.